Complementing the Dolby Vision, LG Electronics has announced that a new Dolby technology is now part of the LG's 2017 Organic Light Emitting Diode (OLED) TV series that will surely give upgrade to consumers' current audio-visual experience, the Dolby Atmos. LG is the first TV manufacturer to offer both technologies, the surround-sound technology is expected to power up the LG’s latest line, and allows it to give the same sound experience that is found in theaters and cinemas. It features a 360-degree sound system that delivers same sound quality in every direction. 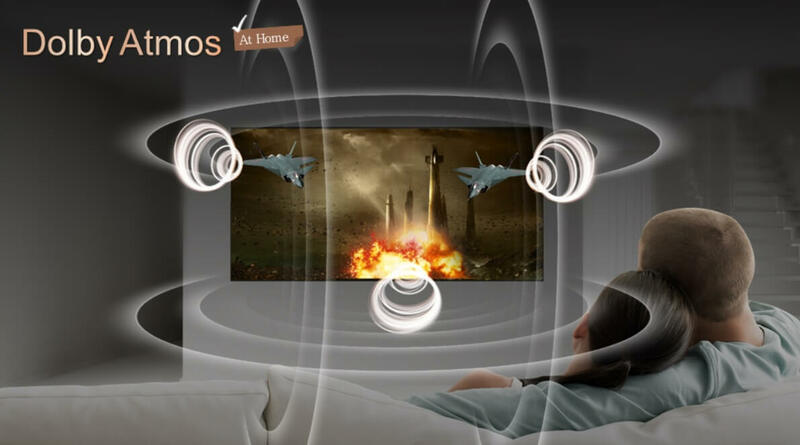 LG claimed that Dolby Atmos is the right match for the Dolby Vision, which has been featured in their flagship models for quite some time now. With the Dolby Vision, LG televisions are able showcase an innovative and immersive cinematic display.